Occupational therapy is a health and medical science that specializes in gaining or improving skills necessary for your child to participate in their daily occupations. Typical “occupations” for a child include dressing, eating, learning, playing, and sleeping. 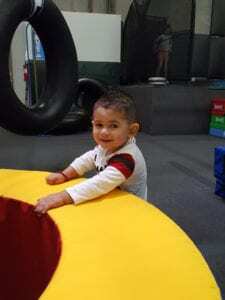 The OTs at FUNctionabilities will help your child effectively identify, regulate, understand, and perform appropriate motor and behavioral responses to sensations enabling them to increase their abilities to function in the home and community. 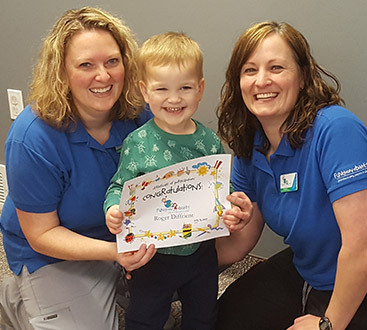 Our occupational therapists have specialized training in the analysis and use of functional activities to create a ‘just right’ challenge so your child experiences success while gaining new skills. Our therapists will assist your child in maximizing his/her independence, preventing further disability, and maintaining better health. 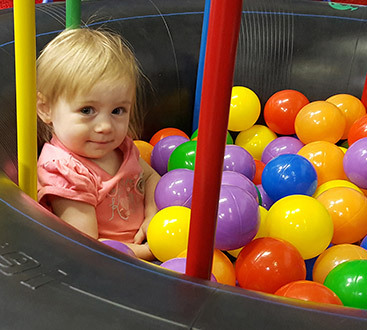 When OT is done well, your child gains new skills and has an increased capacity to learn while simply having fun, making the end results come quicker and last longer. At FUNctionabilities we facilitate amazing results because we focus on the root cause of the problems and not merely the symptoms. This approach coupled with other needed forms of pediatric therapy—like speech and massage therapy—can create lasting effects on your child. What conditions does occupational therapy treat?